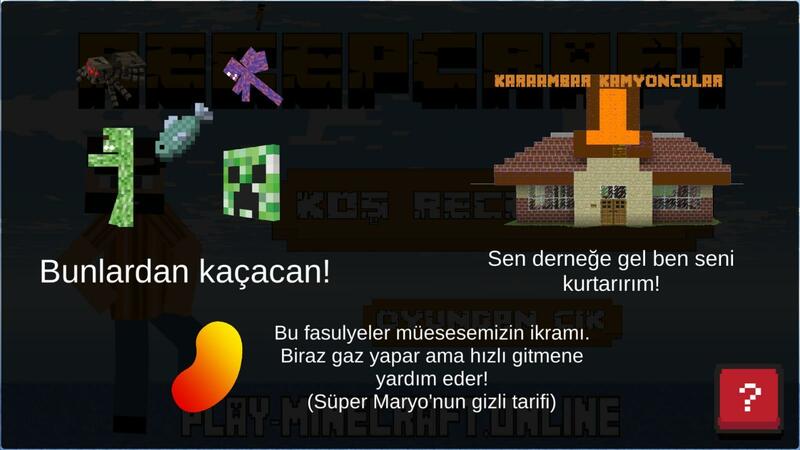 One day in the morning Recep woke up and find himself in a different world! Are you going to save him from there? Do not worry, we have notified the Kara Ambar Truckers Association. 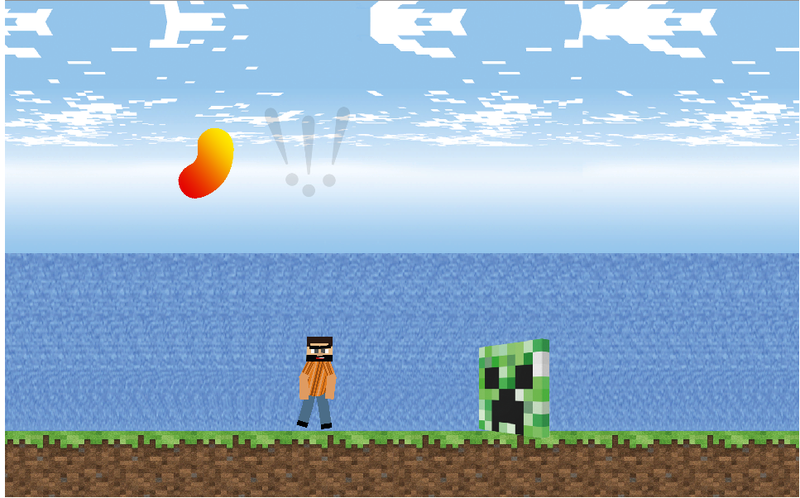 They are on the way, they will help you.for android play it here https://play.google.com/store/apps/details?id=com.BrothersIT.RecepCraft Escape from the creepers, collect beans to boost your speed, try to reach Kara Ambar Truckers Association.